Day in and day out, Bajaj Auto has been testing the Kratos VS 400 on public roads. 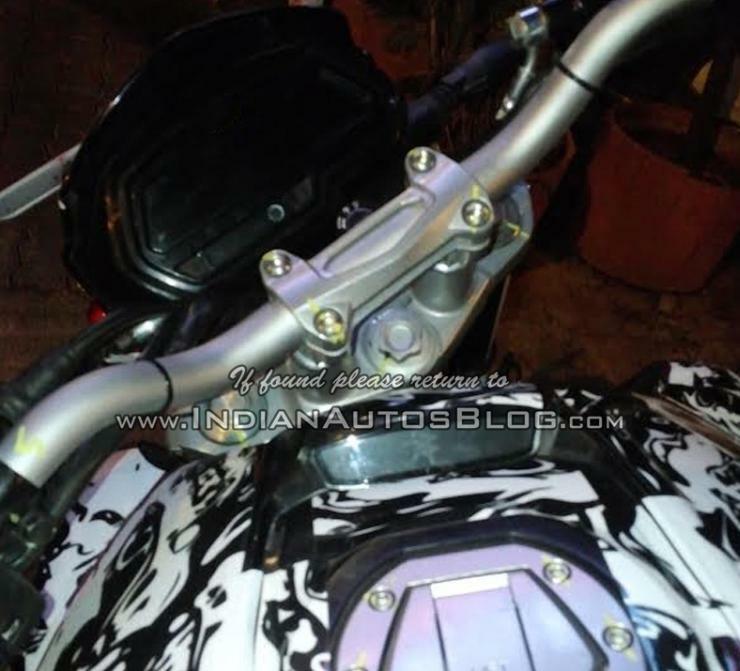 The latest set of spyshots give away quite a bit about the production version of the motorcycle. As the Kratos VS 400 has transitioned from concept (Pulsar CS 400) to production, a lot has changed. Here are 10 things you DON’T know about the production version. The Kratos 400 will be the first affordable Indian motorcycle to offer full LED headlamps. 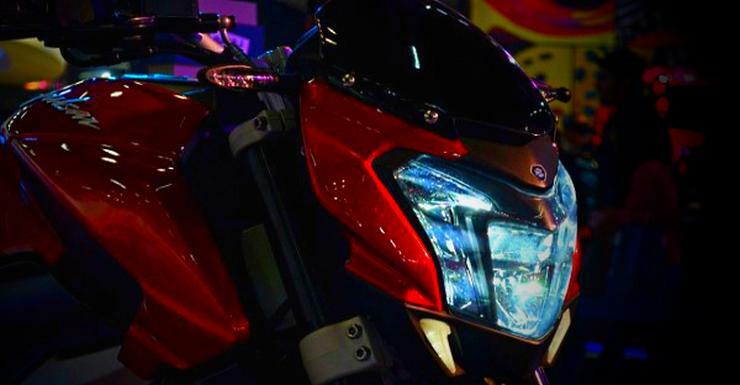 While motorcycles now offer projectors even in affordable segments, LED headlamps are still something very unique. The Kratos will be a segment, and market leader in this aspect, by introducing India to LED headlamps in the affordable category. 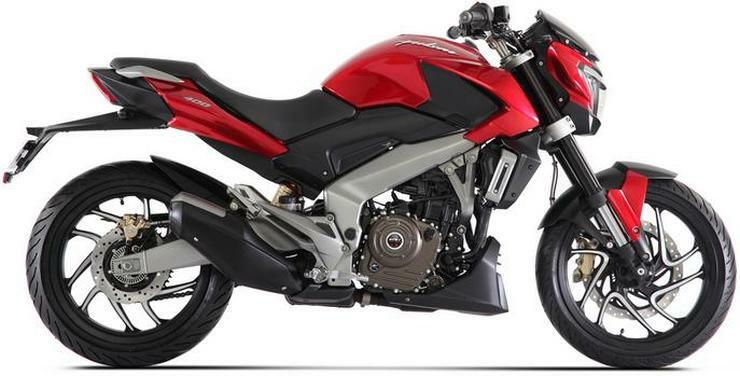 The Kratos VS 400 will be the fastest Bajaj bike, ever! How does a top speed of 150-160 Kph sound? No other Bajaj bike has ever touched such a speed, and the VS400 will easily be the fastest bike that the Indian motorcycle giant has ever built. It’ll get to this top speed with outputs of about 35 Bhp. Yes, that’s right. 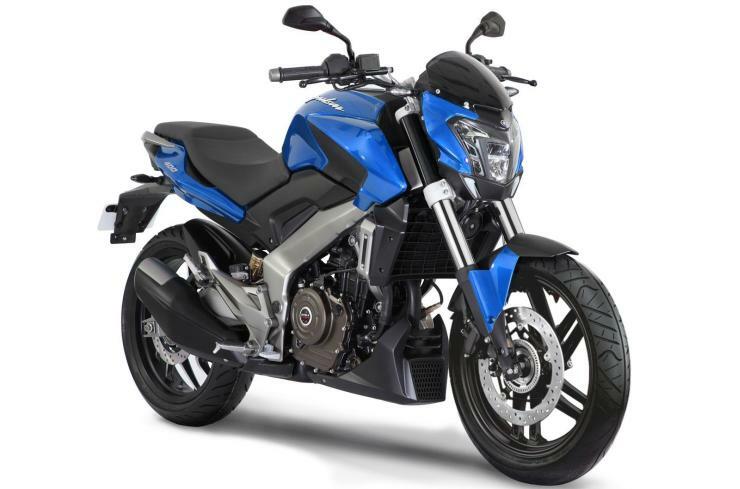 Though the VS 400 borrows its engine architecture from the Duke 390, Bajaj has detuned the motor to make it more street friendly. What this means is a solid torque kick. Our sources indicate that the 38 Nm of torque would be produced at about 6,000 rpm, making the bike a great option for everyday use. That explains the relaxed yet sporty riding ergonomics (handlebar, footpegs, etc), comfortable seating for two adults, and an overall design that encourages long distance riding. The Kratos will compete with the Mahindra Mojo, the only other affordable sports cruiser sold in India. And this is yet another features that highlights the sports cruiser positioning of the new Kratos. A conventional instrument cluster will sit on the handlebar, and this cluster will have the tachometer, warning lights, etc. You won’t get upside front forks nor standard ABS. 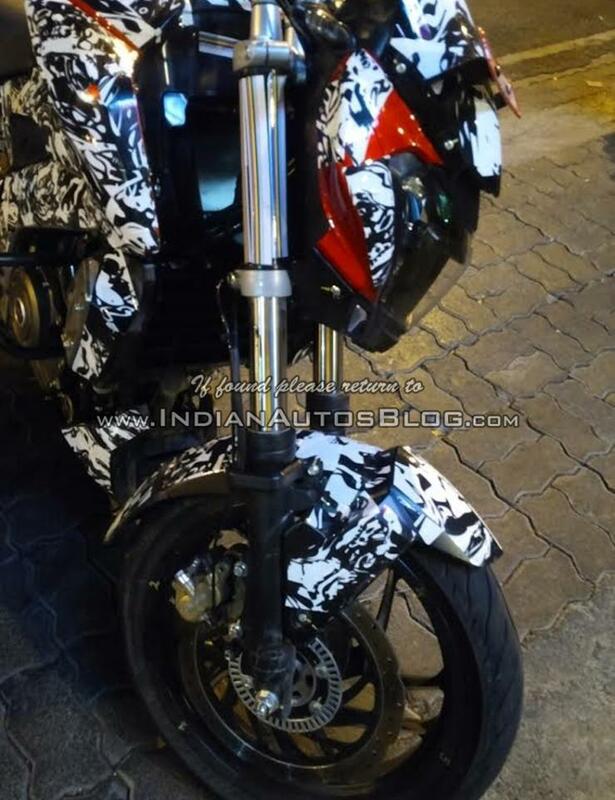 Conventional telescopic front forks have replaced the concept bike’s upside down units while the gas charged monoshock rear suspension remains unchanged. While dual channel ABS will be offered, it’ll be an option rather than a standard feature. And the ones on the production version don’t seem as flashy or eye-catching as the ones on the concept. That’s another big change as the bike moves from concept to production. And this should come as a relief to many potential buyers who were worried about the prospects of expensive Metzelers on the Kratos VS 400. As most riders don’t really explore the limits of their motorcycles, affordable tyres mean lower long term maintenance costs. …but expensive doesn’t mean un-affordable. Bajaj is likely to price the Kratos near the 1.5 lakh rupee mark, which will make it good value. Yes, a top honcho at Bajaj has just announced that the Kratos VS 400 will be launched in the 4th quarter (October-December). What this means is, the flagship Pulsar will be launched in about 2 months from now.